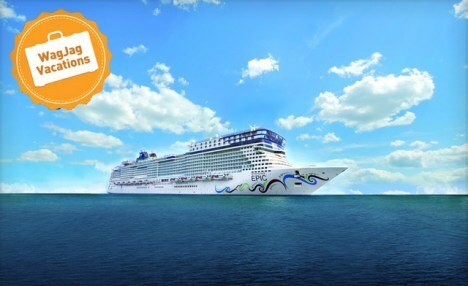 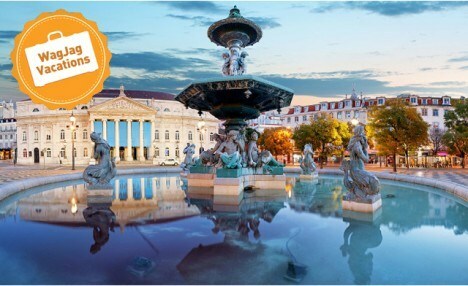 Today's Deal: 7-Day Lisbon Holiday with Flights, Hotels, & Breakfast for $949! 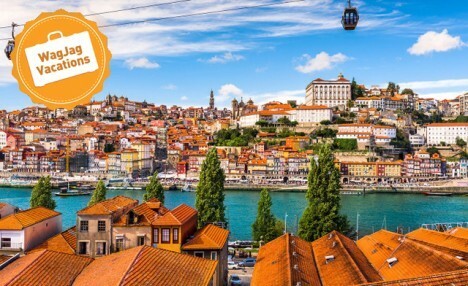 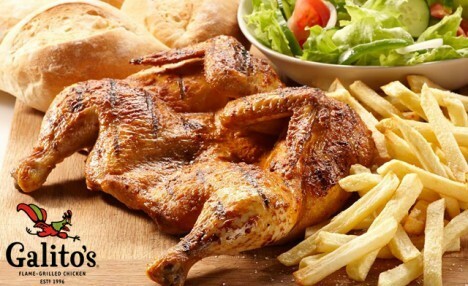 Today's Deal: 9-Day Porto Holiday with Flights, Hotel & Breakfast for $1,089! 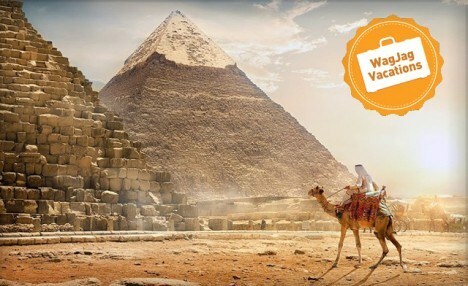 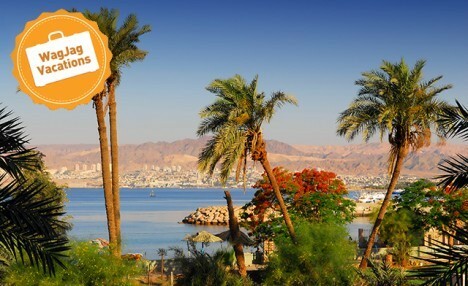 Today's Deal: Egypt & the Red Sea Special: Pyramids, Nile Cruise, Flights & Airfare Included!